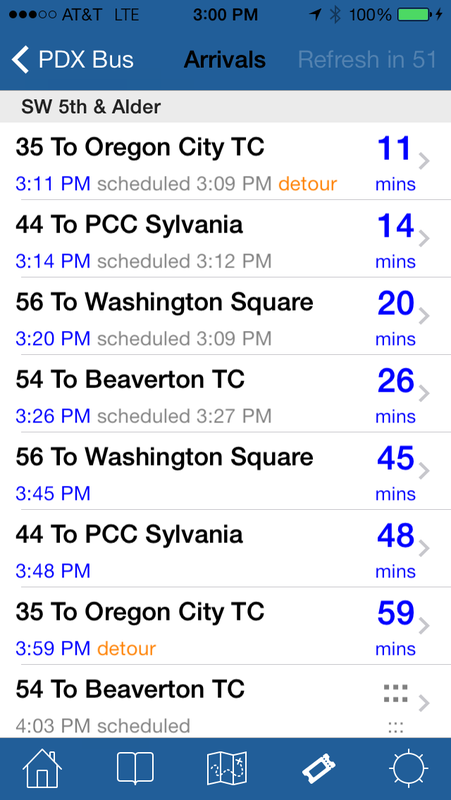 The new version of PDXBus in the app store has a couple of small, but urgent fixes. Now it loads on iPhone OS 3.0 instead of needing 3.1! This took a while for Apple to approve. As far as I can tell the only people requesting 3.0 instead of 3.1 are ones with jailbroken phones. Was there any other reason given? I know some people who did not upgrade simply because they like to wait before doing any OS upgrades. 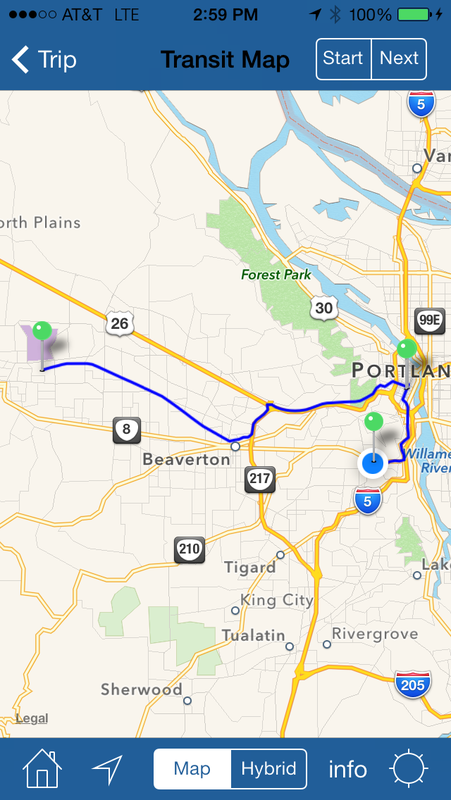 PDX Bus did not need to use the version 3.1 SDK, so I didn't want to block them from using it. 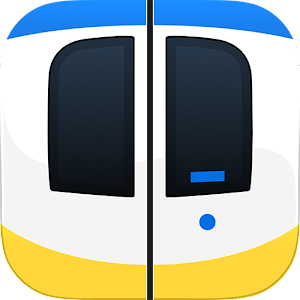 I just downloaded this app to a 3GS and the first trip I tried to plan (importing a destination from Contacts) closed the app every time. Any suggestions? Hi Anonymous There is probably a bug in the app that happens because of something unusual about that particular contact, the app is crashing. I'll try to add some even more "defensive code" to stop that. It might help if you could share some information about the contact - does it contain any unusual characters (such as an accent?). I know that you've stated you have no desire to write additional apps, but those of us on the Android system don't have as amazing of a feature-rich product as you do. I don't know how intensive the process is, but do you have plans to convert this to an Android app or make it available that way in the future? Scott D - I still have no plans - it would be a lot of work, basically starting from scratch. A better bet would be for you to talk to the developer of an existing android app to ask them to add features! I use This app all the time. I have a lot of bookmarks too, and while I could creatively name them to be descriptive, one addition that would really help me is to have the app group them by "into downtown" or "out of downtown". Something along those lines. Or even a way to make my own groupings so I can easily refer to the bookmarks in the direction I'm heading. Thanks for this indispensable app!